Located in the West side of Woodfield Country Club, you will find the community of Hamptons homes for sale. There are about 150 homes that benefit from the advantages of belonging to a gated country club. If you have children, they can walk both to Spanish River High School and Omni Middle School. 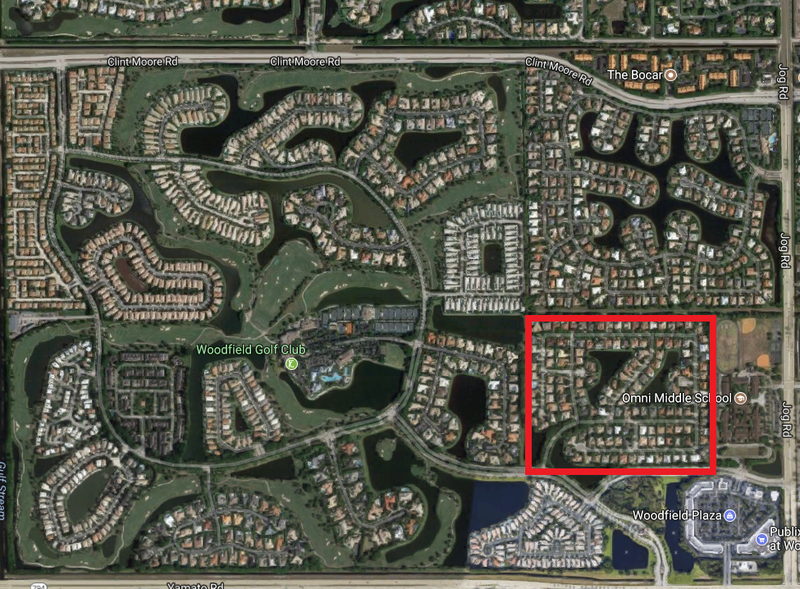 The Hamptons subdivision is built around two small lakes. Interested in learning more about homes for sale in Hamptons at Woodfield Country Club? Read more, or browse through some of our great listings below.